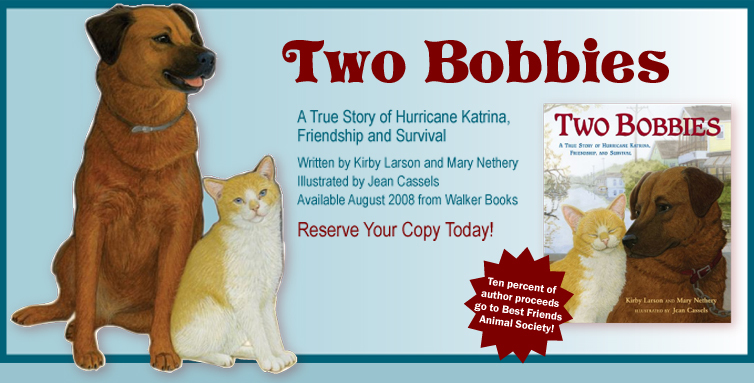 Learn more about the amazing rescue and unlikely friendship of the Bobbies! Two Bobbies named as a Junior Library Guild Selection. Two Bobbies is now available. Order your copy today through Powell's Books or a BookSense store near you!